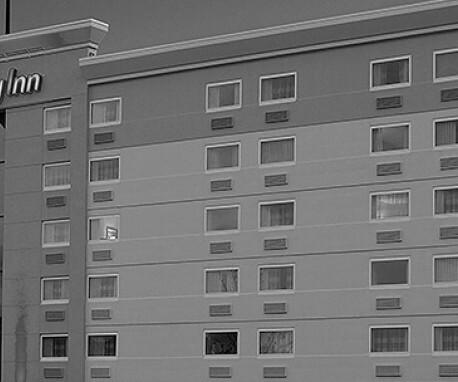 Discover the beauty of Northeastern Pennsylvania at our newly renovated hotel in scenic Wilkes-Barre. Offering modern amenities, trendy event venues and a resort style experience, our property offers everything business and leisure travelers need. 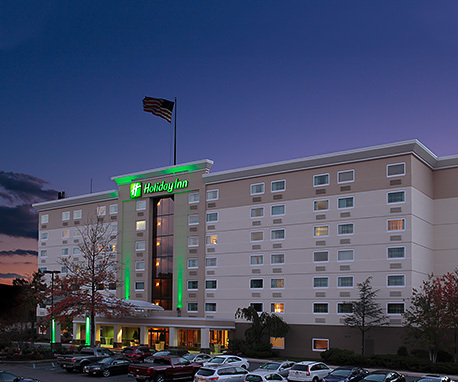 From an indoor pool and complimentary Wi-Fi to fabulous restaurants and sweeping valley views, you can relax completely after work or play here at the Holiday Inn Wilkes Barre – East Mountain.